All the voice solutions you'll ever need. From simple PSTN to the latest Cloud PBX and Private SIP systems. 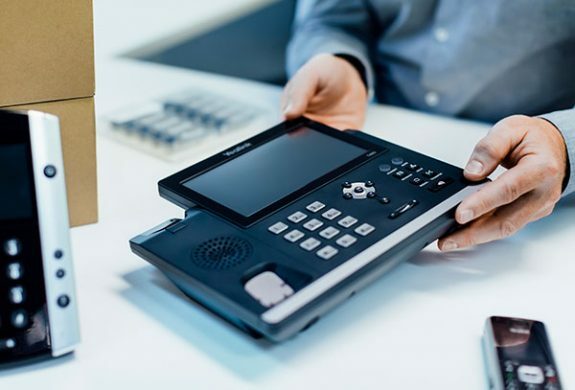 As a trusted installer and maintainer of your customer phone systems you may be looking for a way to increase your service offerings. By partnering with BTB you can become your own fully fledged telco and ISP, gaining access to all the tier 1 providers, products and the most connected network in Australia (our NGN). You may be already reselling Optus or Telstra services – but you don’t legally own the customer base and would receive minimal recurring revenue, especially once the commission period is up. By partnering with BTB you own your customer forever and never have to reach any sales targets. Own your customer base forever - no sales targets required! Or perhaps you are already selling under you own brand, but you are having to do all the customer support and billing yourself and put up with unreliable connectivity, congested data networks and limited product ranges. BTB handle all your helpdesk, customer service, provisioning and billing issues for you; answering the phone in your name as your brand. All you have to do is continue to sell and install the phone systems. Our product range is extensive and ranges from the latest Cloud PBX platforms, complex MPLS networks, Private SIP, nbn™ across all 121 POIs, CTS to the PTSN, and more. We have also built our own private network, our NGN, which ranks number 1 as the most peered network in Australia and is run at a low contention ratio ensuring the fastest of data transfers at all times. Build a genuine asset, increase your margins, receive recurring revenue, and grow your business without expensive capital investment.